Philips Affiniti is a versatile solution designed to address the challenges of the everyday clinical working environment, so clinicians can provide patients with the best possible care despite the demands of high patient volumes and significant cost pressures. Affiniti is affordable, easy-to-use and built-to-last, putting premium image quality and performance within reach. 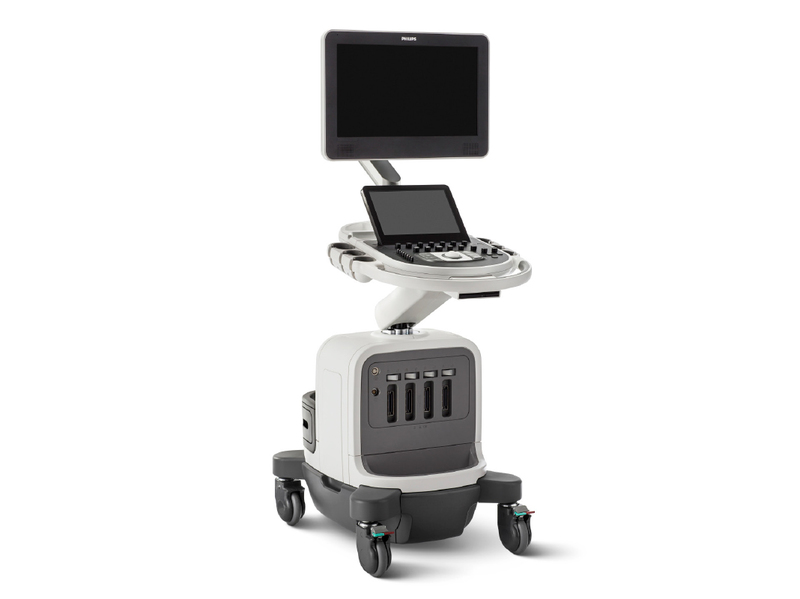 With Affiniti, clinicians can offer proprietary advances and exceptional image quality with the eL18-4 PureWave linear array transducer, aBiometry AssistA.I., TrueVue, TouchVue, Tilt imaging, precision biopsy guidance support, MicroFlow Imaging and AI Breast. Connect with HTM Service Professionals around the world, discuss ideas, ask for feedback and expand your knowledge to allow you to see things from another perspective.